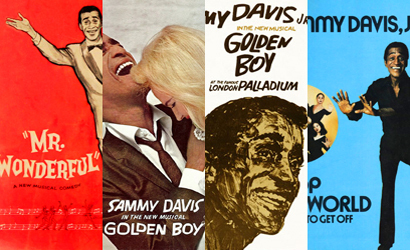 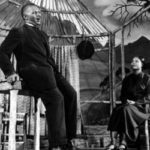 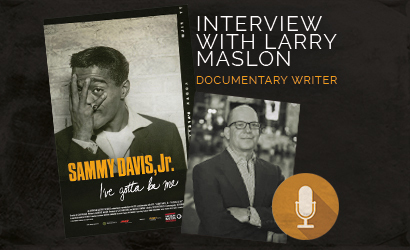 Individual review pages have now been completed for all 4 musical productions headlined by Sammy Davis, Jr. from 1956-78, plus the one stage play he was in. 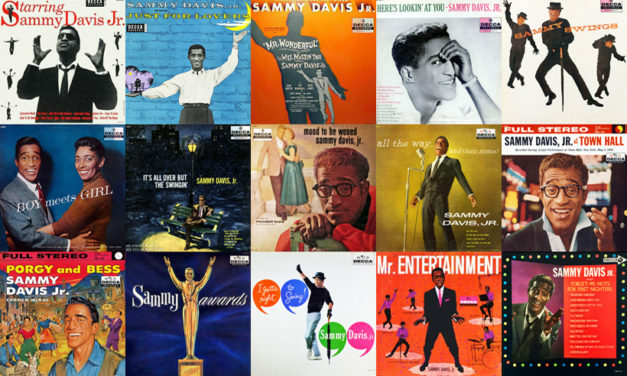 Individual review pages have now been completed for all albums which Sammy Davis, Jr. released on Decca Records, with ratings, context, and top tracks. 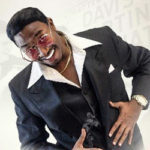 Hello and welcome to SammyDavisJr.Info! 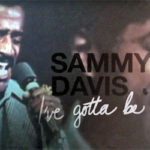 This website started in 2002 as the Sammy Davis, Jr. Discography. 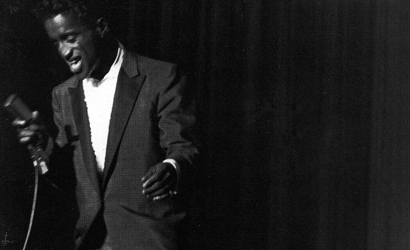 The session-based discography is still the heart and soul of the site. 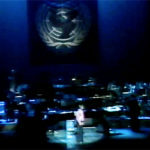 I will be continuing to update it, make corrections and include additional details and issues into the future.